Floss every day because flossing once a day increases your life expectancy by 6 years! Floss every day because if you don’t floss, you miss cleaning 35% of your tooth surfaces! 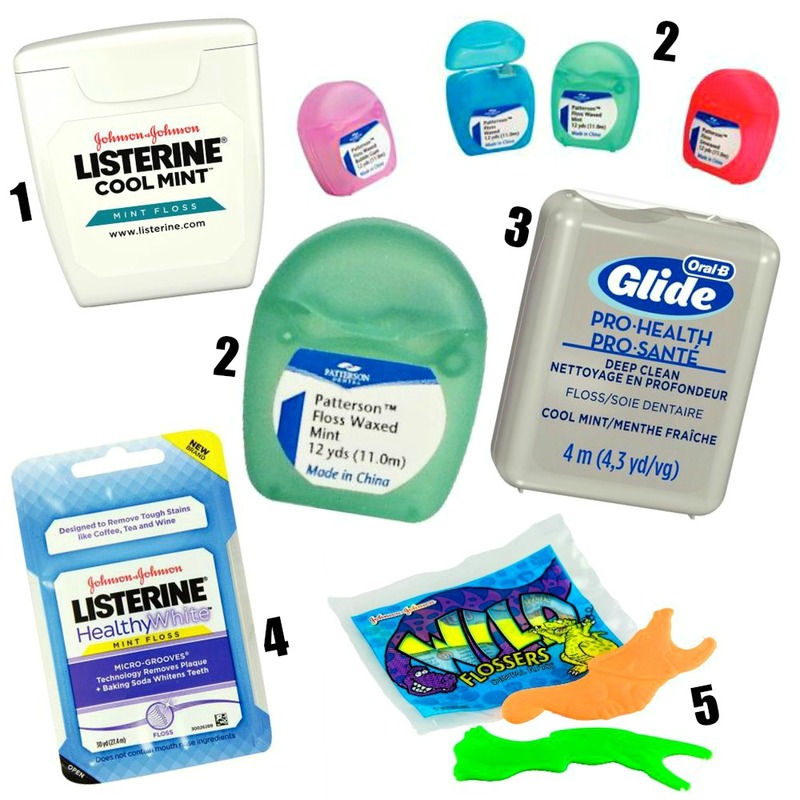 Floss every day because flossing is essential in preventing bad breath, tartar build-up, and the formation of cavities! We’ve all heard the advice, the warnings, and the cautionary tales, and the *responsible adult* in all of us does our best to heed them and comply. Usually, to call something “vanilla” is to imply that it is blah or boring. 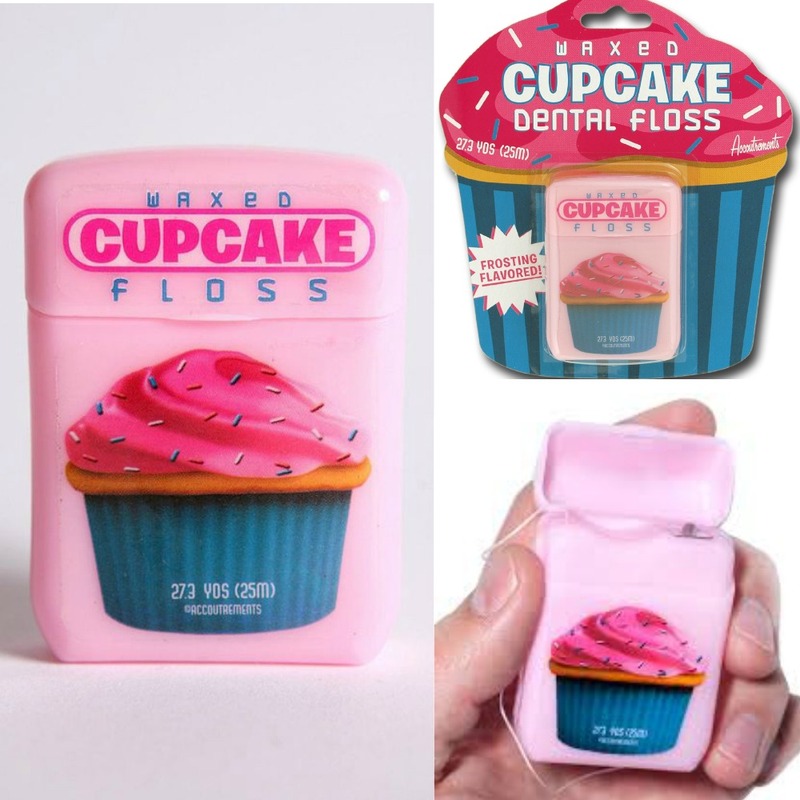 Not so in the case of vanilla cupcake flavored dental floss! Quite the opposite, in fact. This bright pink packaging and its baked good-scented contents are quite a departure from the spearmint and peppermint floss we’re accustomed to. 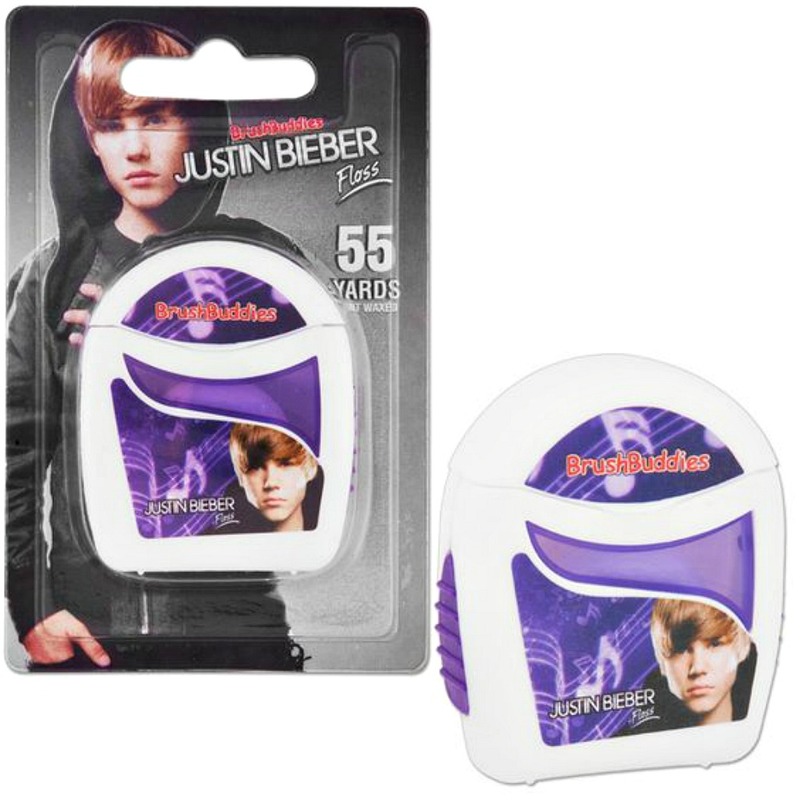 Pick up a package of this floss and you can truthfully boast that you have Justin Bieber stored in your bathroom! Or that Justin Bieber helped you dislodge a popcorn kernel from your molar! 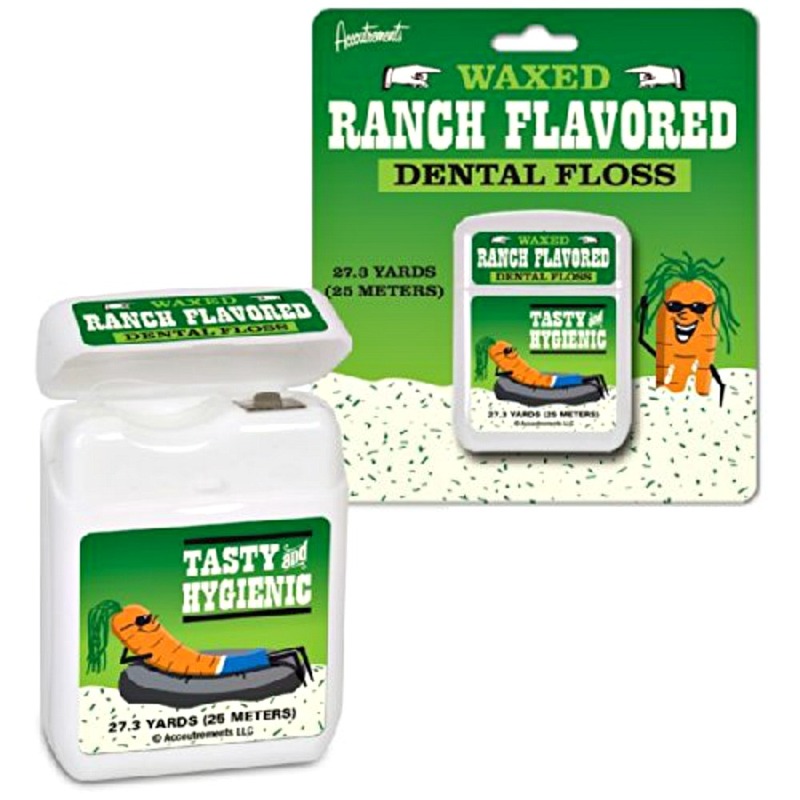 One burning question remains, however: what is the flavor of these 55 yards of wacky waxed floss? Since the packaging is unclear, we can only speculate…hair gel? Teenage angst? Bubblegum pop? 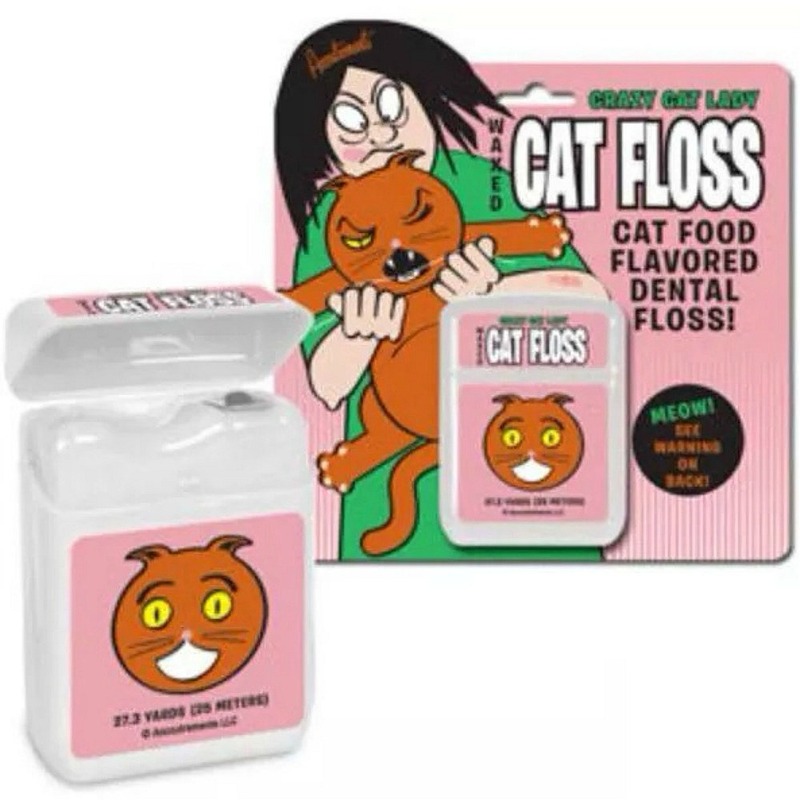 There is bacon flavored bubblegum, bacon flavored soda, and even bacon cologne, so the fact that there is now bacon flavored dental floss on the market isn’t terribly shocking, oddly enough. 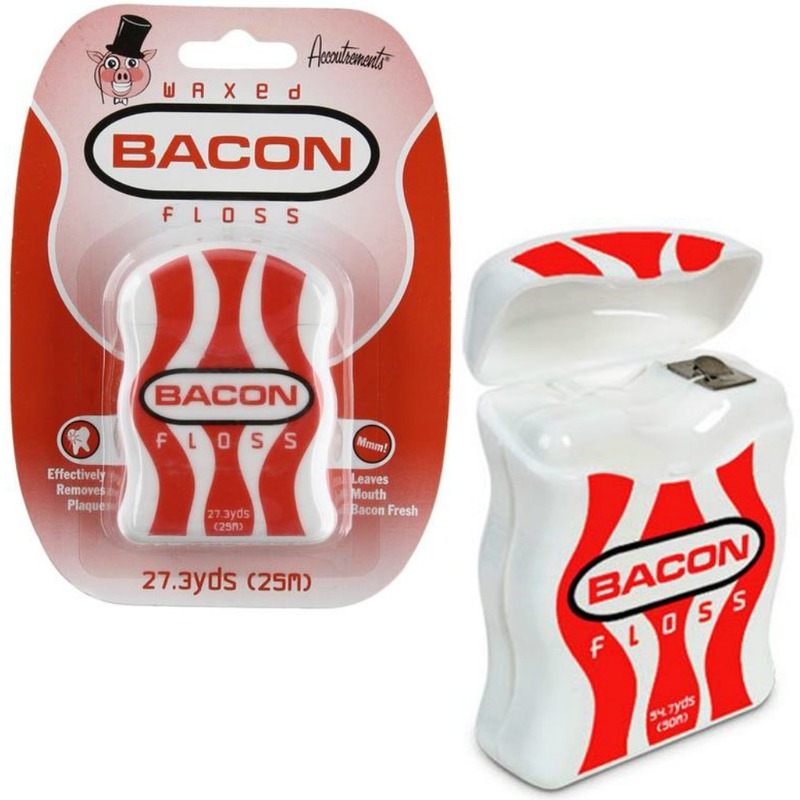 This might actually be a great option to keep in your pocket or purse on-the-go, to use after your lunch break – bacon floss presumably pairs better with burgers and fries than mint does. It is rumored that Absinthe, at least “the real stuff,” causes consumers to experience hallucinations. 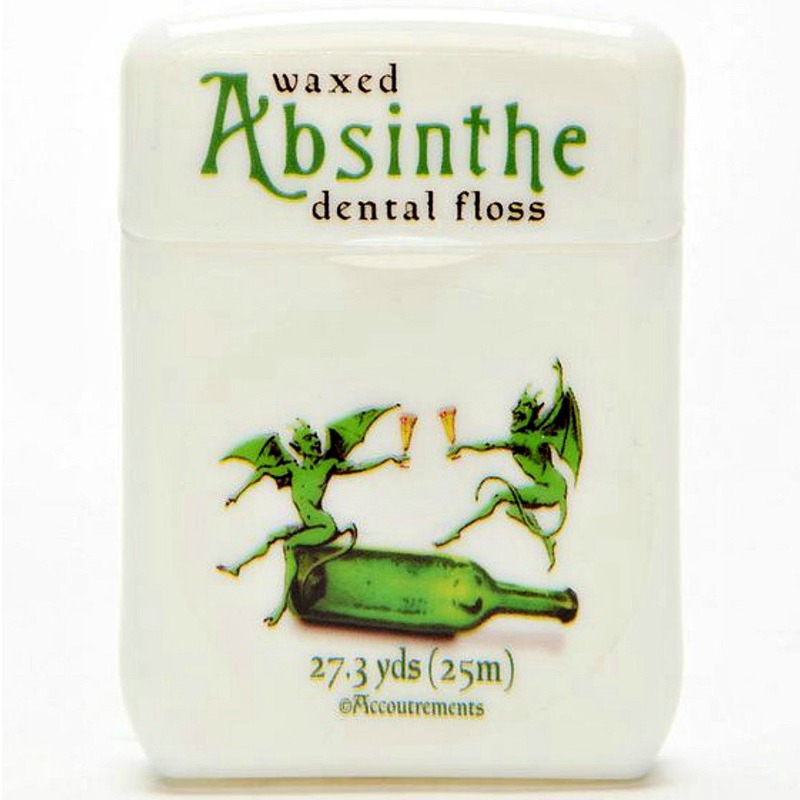 Might there be a similar risk when using Absinthe flavored floss?? We won’t be rushing out to purchase this product anytime soon, just in case. Hallucination possibilities aside, this could prove to be a pretty tasty flavor if you’re a fan of black licorice! 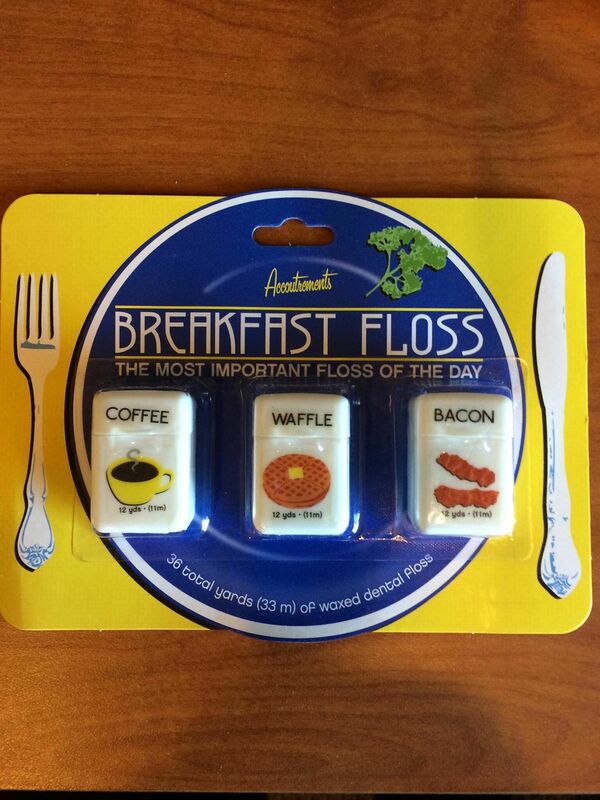 Breakfast floss, you had us at coffee. ♡ (That is, if this java flavored creation actually contains caffeine!) On one hand, this floss trio has the power to satisfy your waffle cravings without any of the calories. On the other hand, if it’s gross, it has the power to “ruin” waffles/bacon/coffee for you forever…and that’s a risk we just can’t see ourselves taking. How about you? Hmmm…it took us this long to finally come around to the idea of dill pickle flavored potato chips and sunflower seeds, so we’re not mentally prepared to accept dill pickle flavored dental floss just yet…even IF it promises “briny fresh breath!” (Well, especially since it promises briny fresh breath.) 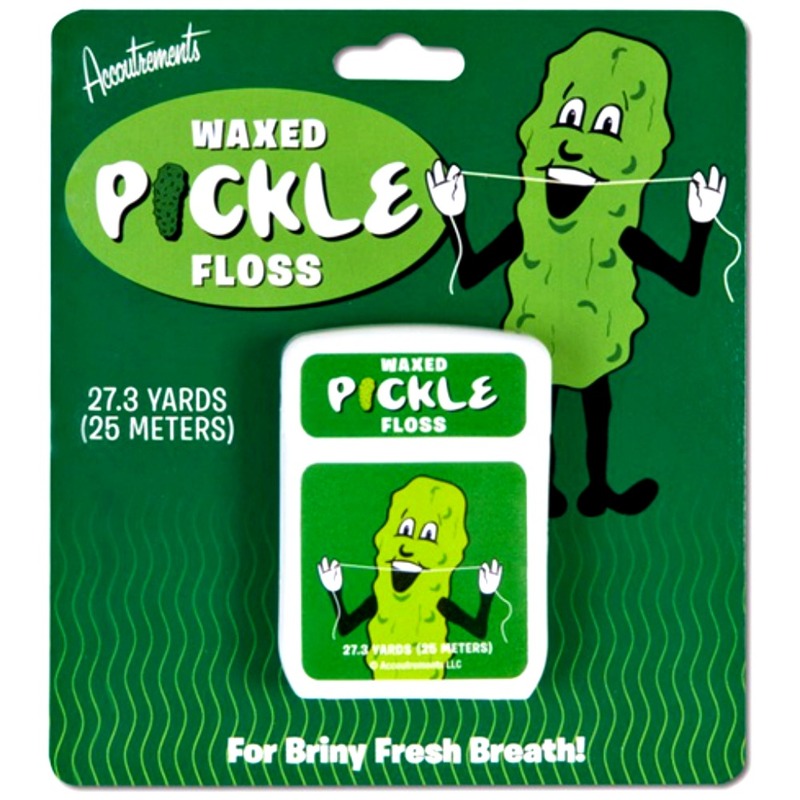 If we knew we had visible food stuck in our teeth, and we only had this floss on hand, then it’s safe to say we’d truly be in a pickle. 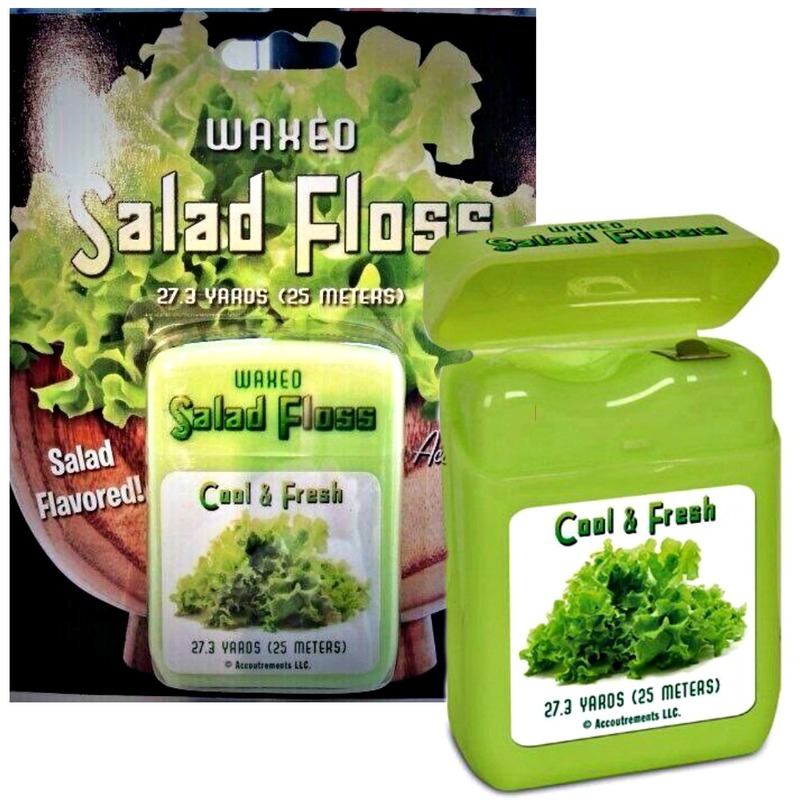 The ultimate irony: Salad is notorious for leaving various bits of veggies or seasonings caught in your cuspids, and now you can use salad flavored floss to rid your teeth of such remaining romaine residue! For those who wake up in the morning craving a big bowl full of leafy greens instead of cereal, your dreams have been answered. 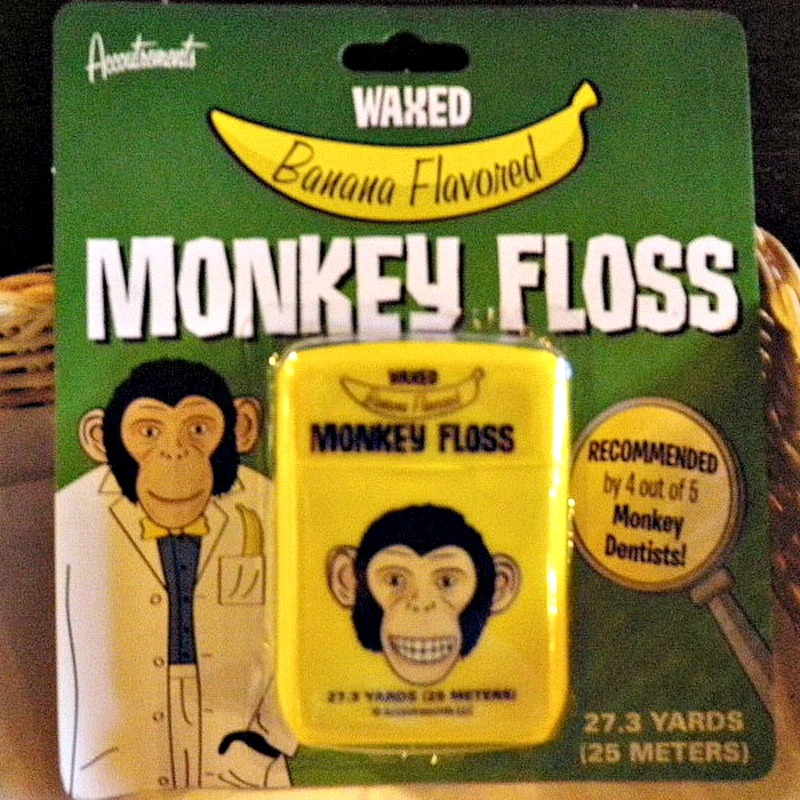 If you have any initial reservations about banana flavored dental floss, don’t worry: this product is recommended by 4 out of 5 monkey dentists! (We can only assume the fifth monkey dentist simply couldn’t make it to the survey.) We think this fruity floss flavor actually sounds pretty a-peel-ing initially, until you imagine how it would taste right after using minty toothpaste. Are you up for trying dill pickle floss, or are you a mint for life guy/gal? 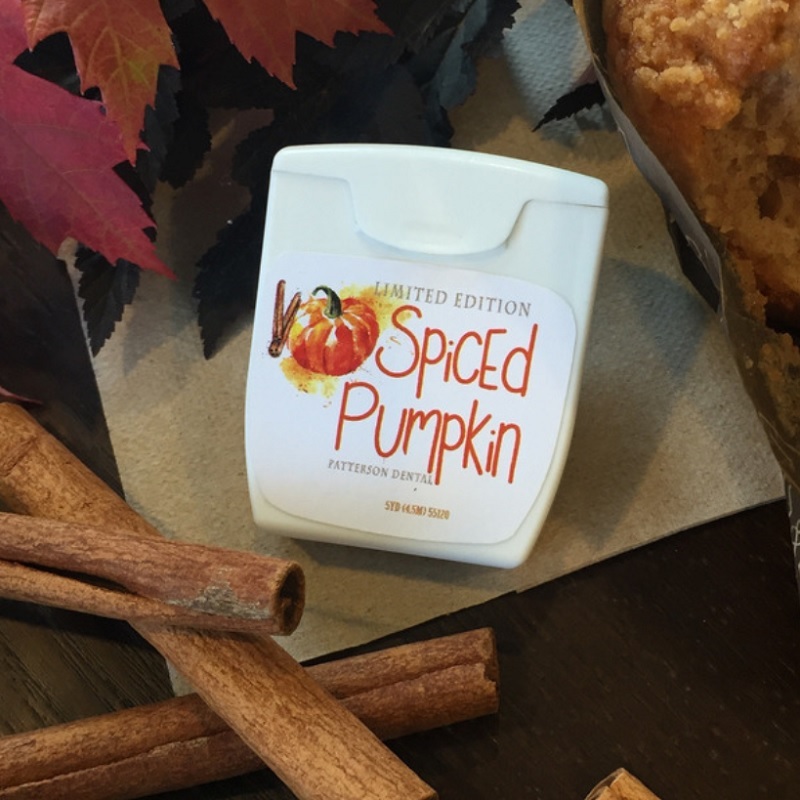 Should we really consider carrying pumpkin spice floss?? Let us know your thoughts in the comments below! A number of years ago while visiting Philadelphia for a gymnastics competition my brother and I bumped into “Breakfast Floss” in Reading Terminal. I thought it so unique, I made a video about it https://www.youtube.com/watch?v=v_Ajzx1v9c8 . 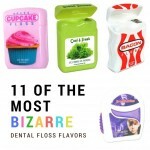 In light of the Associated Press article “Dental Floss Medical Benefit Unproved” oral hygiene has hit mainstream news! Who knew plaque removal with a piece of string would create such a hub bub! Thanks for your article! Wow! 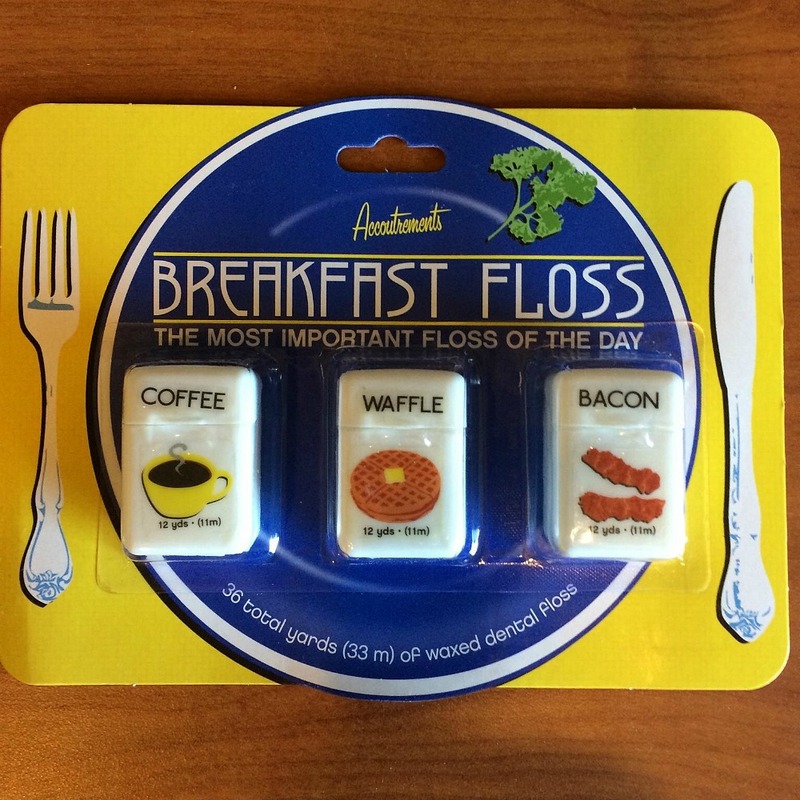 Can’t believe you stumbled across breakfast floss “in the wild,” completely unexpected! Nice video 🙂 Thanks for reading, and for taking the time to leave such a thorough comment!